As a museum goer and art lover, I enjoy the self exploration that an exhibition stimulates. It's a rewarding experience, visiting a museum. But it's not very often that it has a lasting impact. The Museum of Broken Relationships was one such intriguing experience, where the inspiration has stayed with me till date. It was on a hot summer day that we visited Zagreb. 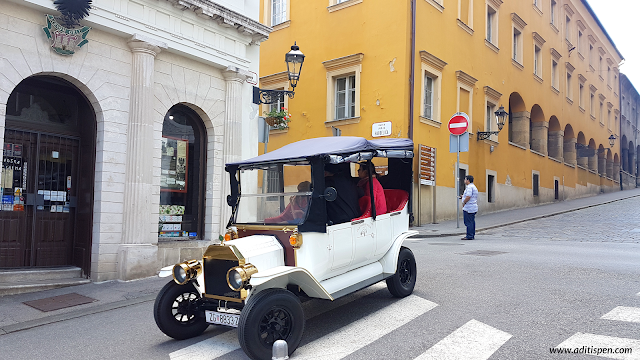 Idling through the sleepy streets, we were looking for a cafe to satisfy our hunger pangs, when we found ourselves standing before this beautiful baroque Kulmer palace in the historical upper town of the city. The name caught my attention, and in we went. Not realizing that the next two hours would be an emotional glimpse into the life of broken hearts from across the world. After they mutually decided to separate, Croatian artists Olinka Vistina and Drazen Grubisic were reluctant to part with the sentimental mementos of their past love. This inspired them to open the Museum of Broken Relationships, so that the items could remain together. The idea took off and soon people from all over began to donate their reminders of heartbreak. From a key bottle opener, to rubber shoes, a wisp of hair, a stupid frisbee, a French ID, a child's pedal car, a postcard - each item is accompanied by personal stories evoking a whole lot of memories - love, nostalgia, bitterness, lust - nothing escapes this exhibition. Breaking up connects people. 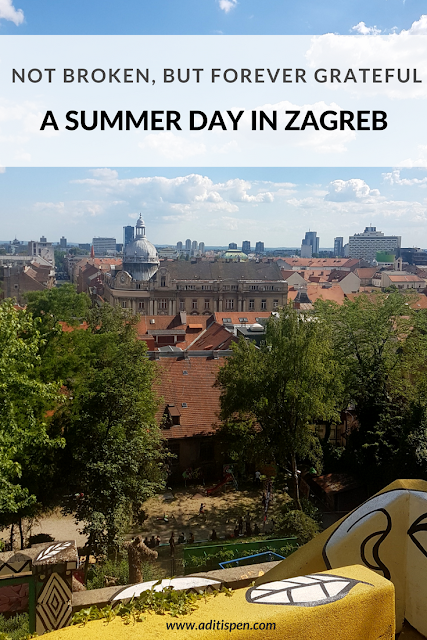 The Museum found this to be true, with over 1,000 people a week visiting the collection in its permanent home in Croatia. This intense success had them opening a second Museum of Broken Relationships in Los Angeles in 2016. 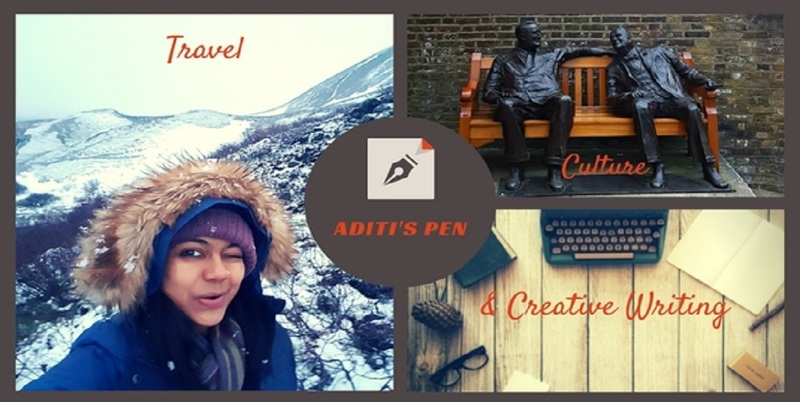 The stories stayed with me for long and inspired this guest post - In this piece I've explored travel inspired storytelling. 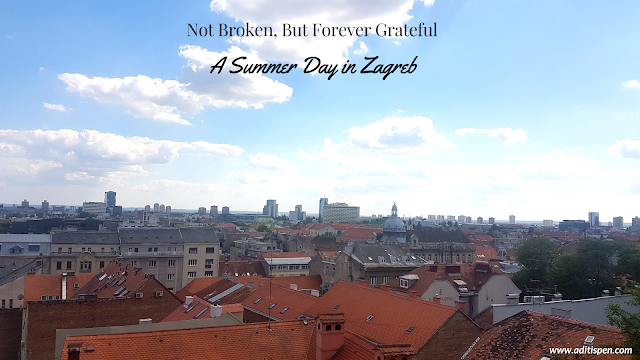 This is a work of fiction inspired by my travel to Zagreb, Croatia in May 2017. It was a bright sunny day in May, and I was walking around Zagreb, Croatia. Nothing seemed strange, except you were on my mind. We had spoken the night before and both, though struggling through their own mental breakdowns, were quick to comfort and advice each other. Would love your feedback: Do let me know what you think of this narrative style? I'd love it if you tell me in the comments!